Having your gym ticket in hand is good. Attending the physical health facility few days a week is better but these essential components will not help you if you have specific goals to achieve. 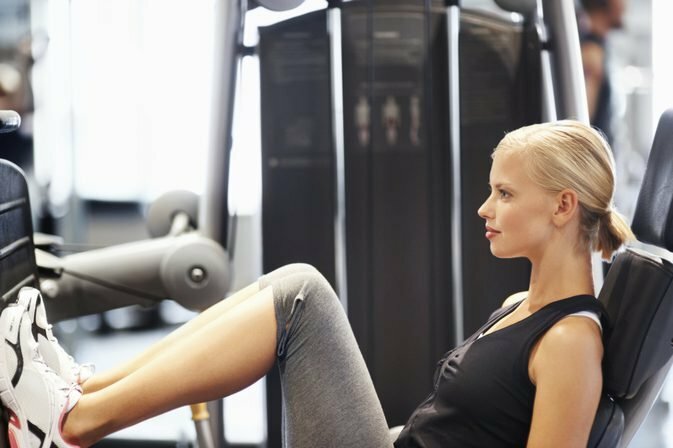 Aside from the use of treadmills and other introductory exercise equipment to keep fit, there are those you need to focus on based on your expectation. To avoid the confusion and challenge you will face when figuring out these tools yourself, here is what experts advise you to use based on your goals. According to fitness experts like Mr. Himmat, this tool is most useful for this goal. The leg press will help the individual in question to build both the butts muscles and thighs. While working with it, you should endeavor to adjust your sitting position. The right sitting posture is the one where your feet remain parallel to the foot panel when you lean back. At this point, your feet should maintain a hip with a gap, and with the help of your quads and heels, return to its original position. Do note that the slower you do the leg press, the better the result, though it will burn your thighs and bum more. If you are someone who doesn’t have enough spare time to engage in prolonged exercise, HIIT is for you. HIIT― High-Intensity Interval Training employs its trainees in a series short, intense, physical, exertion that helps burn fat significantly hours long. Workout experts say that HIIT is a series of exercise programmed to start with an intense physical exertion followed by a short resting timeframe. Then the whole process is repeated for about two or more times. They say the exercise may include push-ups, burpees, sit-ups and many more. Do note that with each repeat of the routine, the resting time decreases. As for the results, it works terrifically in keeping one’s fitness and removing fat. If your goal for visiting a gym is to improve the physic of your arms, then this equipment will do just fine for you. Himmat stresses that for efficient use and the maximum result, trainees should focus on using the tool straight from the ground and up. What you should do first is try to balance the weight as supposed, while on your feet. Then you should proceed with raising and lowering the bar. While on it, you should endeavor to keep your hands straight and raise the bar to your chest before dropping it back again. Do note that the slower you do move the bar up and down, the more it will sting you. The more it burns you, the more productive results you obtain. a mat and dumbbell are helping in reducing thigh and leg fat. If you have leg and thigh fats, or you want to gain more build on your thighs and legs, a mat and dumbbell are all you need to achieve results. Experts say that you should look forward to having at least twice a week workout on this angle. This routine will help fasten results. While working out, you should try squatting, glute kickbacks, lunges and utilizing dumbbells to increase the sting. Toughening the dorsum is of import both for those who want to look attractive or taller. Aside from that, by building your back, you will reduce the risk of having an injury in that location. The most effective equipment to help you achieve a tight back is the Lat Pull Down Machine. To begin, keep the long bar fixed on the weight you can handle, then grab. While at it, ensure that your back and hands are straight. Pull the long bar to your chest, hold for a second and then return it slowly. You should note that the wider your grip is on the bar, the more burns you get. And the more sting you get results to a better workout returns. Row Machine is an excellent choice for amazing body figure. If you are looking for a full body workout to improve your muscles and burn fats, this is the best choice. 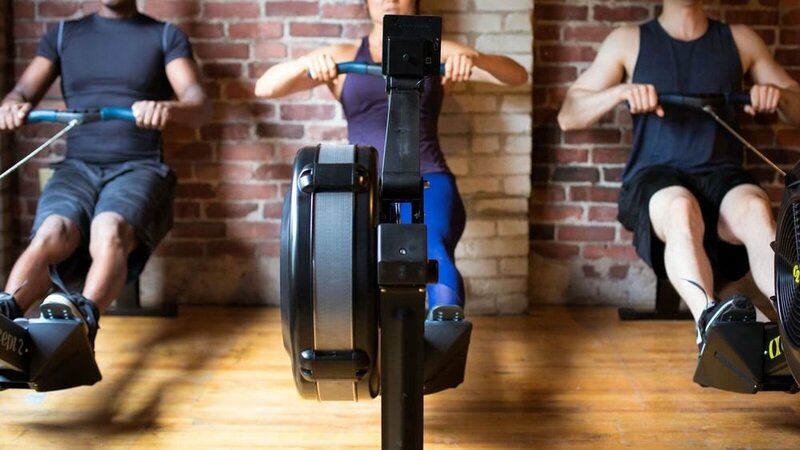 Though perceived to be most effective in cardio related exercises, the Rowing Machine is capable of more. This tool has the ability to improve your physic at the upper and lower regions of your body. To get started, you have to choose your resistance level. Also, ensure that your feet are correctly placed. From your resistance level, you can keep increasing the limit each time you go back to the gym to visit the Row Machine. Always ask for direction when trying out a new exercise for the first time, this move helps prevent injuries from wrong postures. A mirror can help you ascertain if you are doing the position correctly. 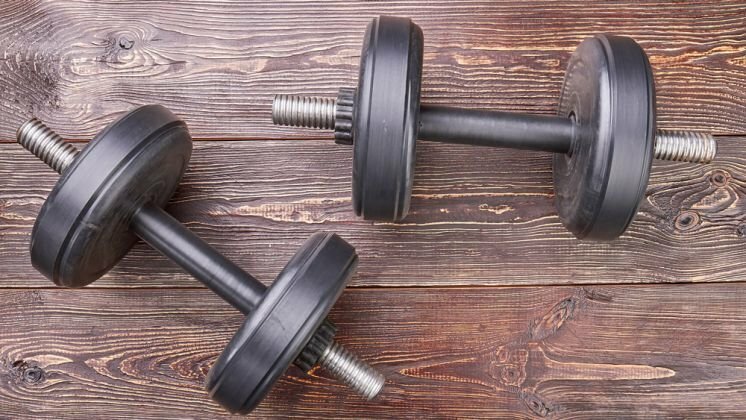 Mix up your gym routine to avoid boring your muscles and mind. When your muscles and psyche become blase, you will begin to lose the results you expect to get.